Then, shortly after the first of the year I will attempt to convene a meeting so we can discuss best practices and the way forward. Meanwhile, save your favorite seed catalogues. We will also compile a list. Also, let’s put together a listing of current meadows that we can visit and discuss strengths and weaknesses. 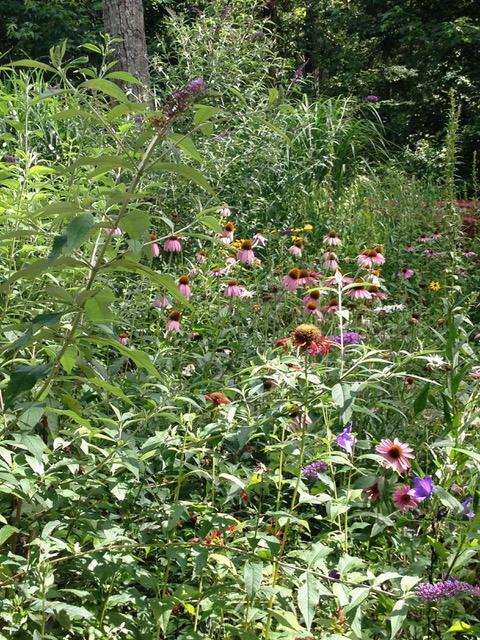 Good, bad or indifferent, meadows offer a way to stay in touch with the ground all year long. I look forward to your ideas, comments, suggestions and thoughts.